50 Great Works from BBC Music Magazine provides you with recommendations for hour upon hour of listening enjoyment. As well as detailed guides to the 50 main featured works, we suggest 100s of further discs to help you build up your collection and explore new areas. 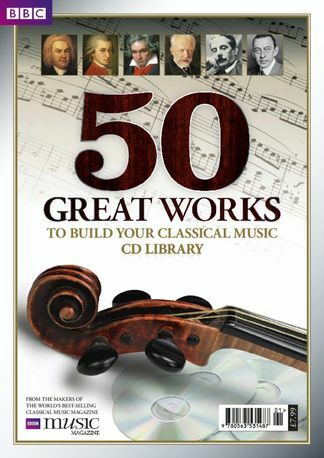 From greats such as Bach, Mozart and Beethoven to less familiar names including Allegri and Mascagni, 50 Great Works takes you through almost 500 years of magnificent music making. 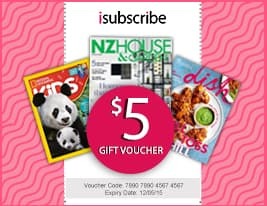 Be the first person to tell us what you think about BBC Music Magazine presents 50 Great Works and you'll save $5 on your next purchase!